You Can Now Lease a Used Car! Many People don’t realize that you can now Lease a Used Car! For those savvy buyers who already buy used, to maximize value and minimize depreciation, you have another option. Easterns is proud to have partnered with Musa Auto Finance to offer our customers a new option for their used car needs. When deciding on whether to lease a used car, there are few things to consider. First, leasing a used car is set up almost identically to leasing a new car. The basic structure is the lessee (customer) is effectively financing the difference in the sales price of the vehicle and the residual value of the car. The residual values are determined by the lender, or by a third party chosen by the lender. This value is what the lender is estimating the car will be worth at the end of the term of the lease. This is where there is a difference in new car and used, the residual values in new cars are set by the Manufacture and are percentage point based and used cars the values are specific to the model and mileage amount. 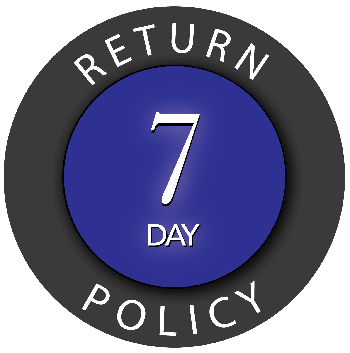 Just like in new car leasing the customer always has the first right of refusal to purchase the vehicle he or she has leased at the end of the term at the set residual value. This is a moment where a lease can be a huge benefit because it is possible the residual was set too low, and the customer may be able to purchase the car for far below market value. 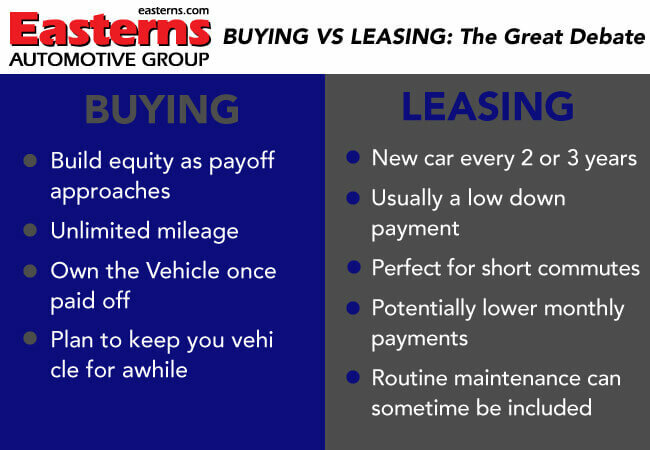 The second thing to consider will be the pros and cons of leasing and buying versus the cost difference between leasing a used car and buying a used car. Every customer should know what the costs will be on buying a vehicle through traditional financing before committing to a lease. This applies to both new and used car leasing, but is more important in the used space, because of the swing in residual value based on a used cars existing mileage at time of purchase. Used Vehicles have a lower selling price than new, allowing the customer to avoid the steep new car depreciation curve. Since prices start lower at the beginning of the lease, their residual values will also be lower. Allowing for a potentially more lucrative deal when offered the buyout option at the end of your lease term. Because the value of the car would be less than a new vehicle the insurance cost may also be lower. Leasing could be the best option for you and your family. Find your match by searching through our vast inventory of over 1,000 Sedans, SUVs, Trucks and Minivans. When you have found that dream car simply tell our sales staff that you interested in leasing any of our vehicles and you can decide if it’s the right fit for you family.